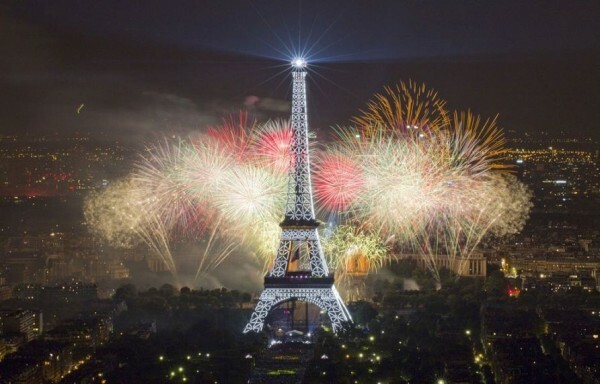 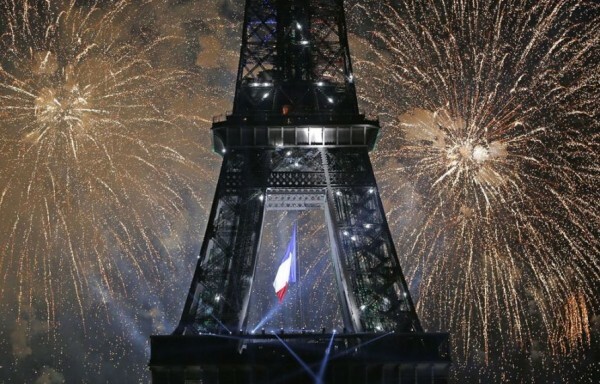 On Sunday, France celebrated Bastille Day. 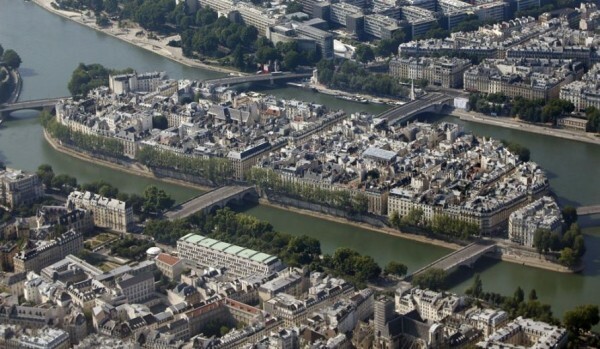 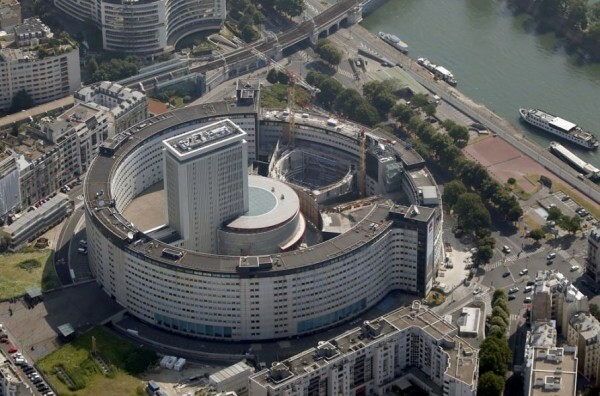 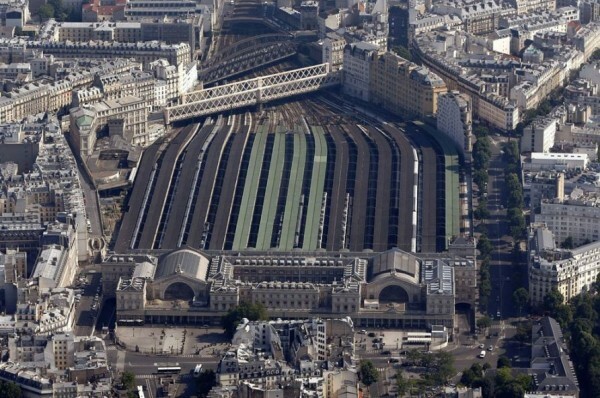 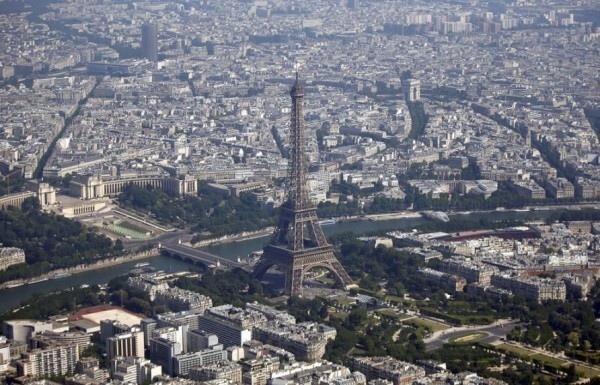 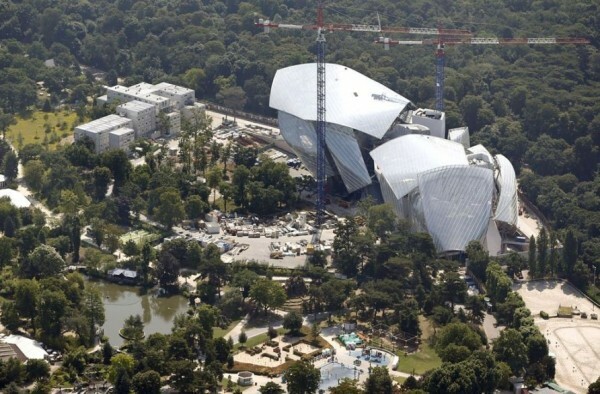 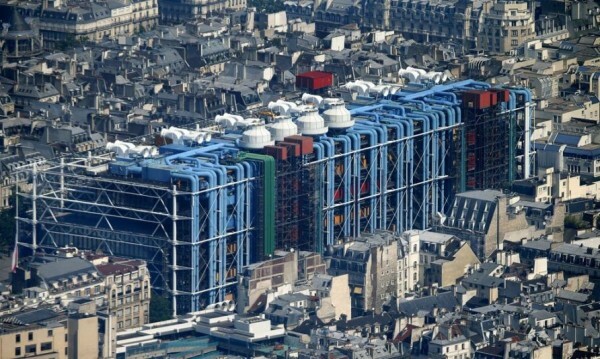 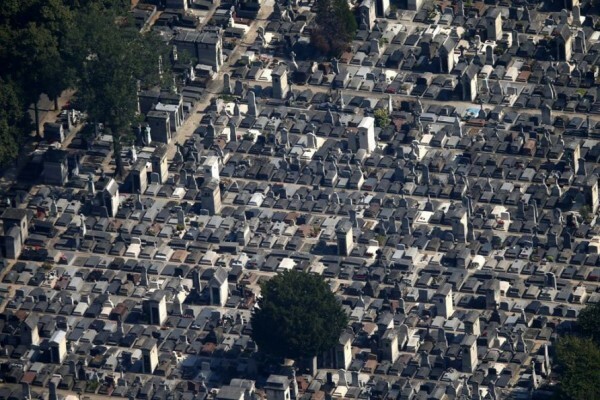 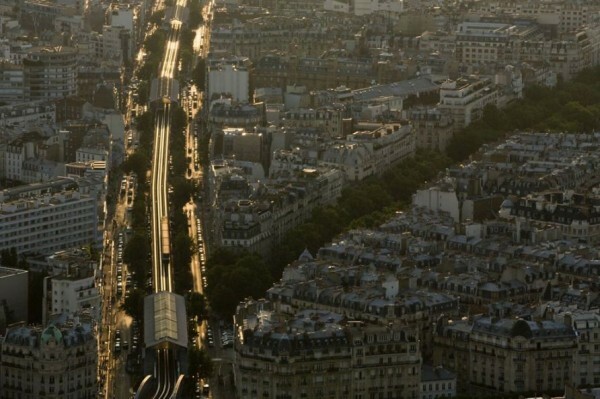 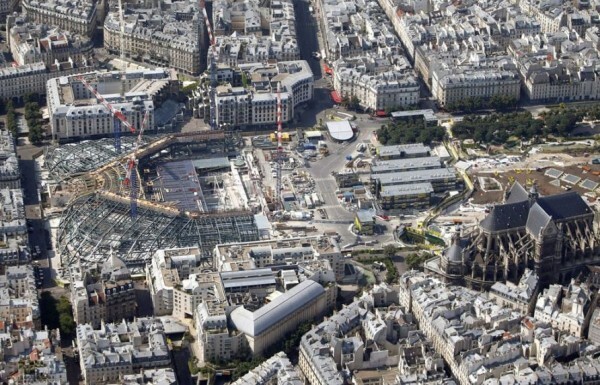 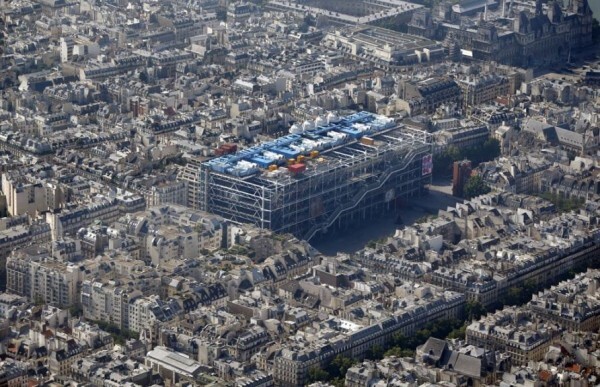 Two Reuters photojournalist Charles Platiau and Gonzalo Fuentes took to the skies over Paris to capture his greatness. 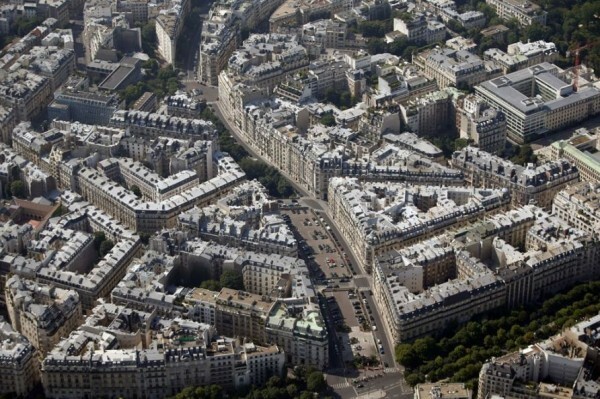 Task was performed simply as “excellent.” Charles Platiau and Gonzalo Fuentes showed all the diversity of the French capital, with its unusual combination of old and modern architectural forms, slowness and dynamics of life. 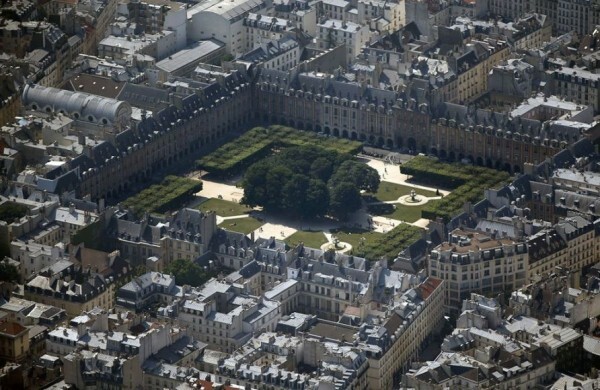 Speaking of Paris, it is safe to say that under our grand place of contrasts. 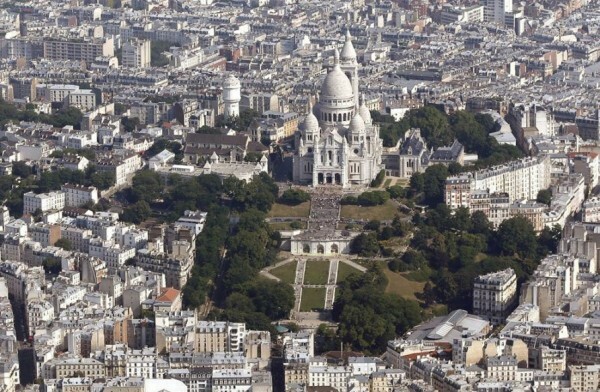 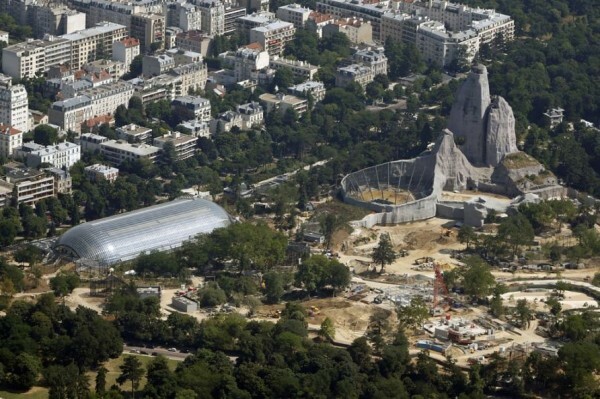 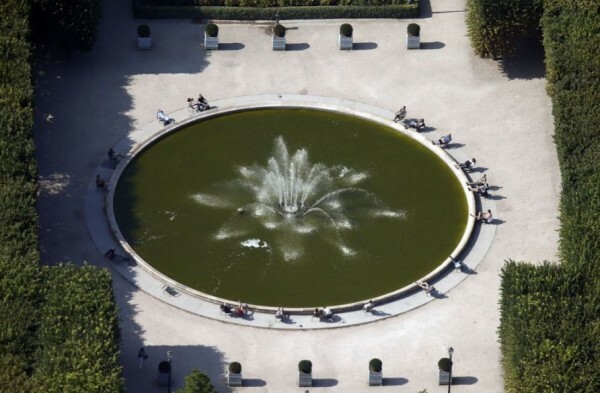 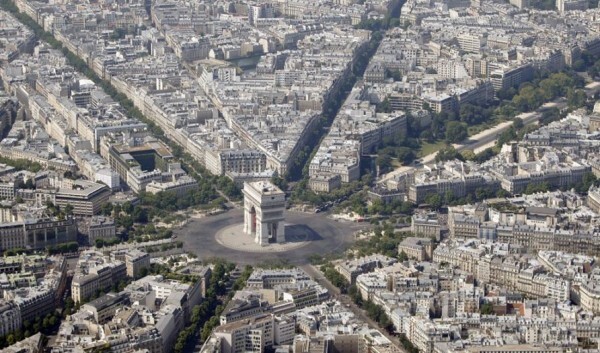 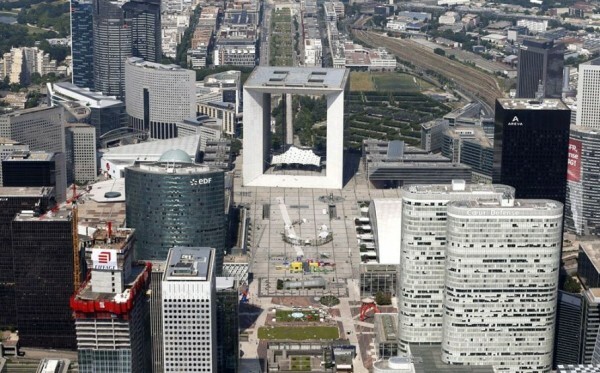 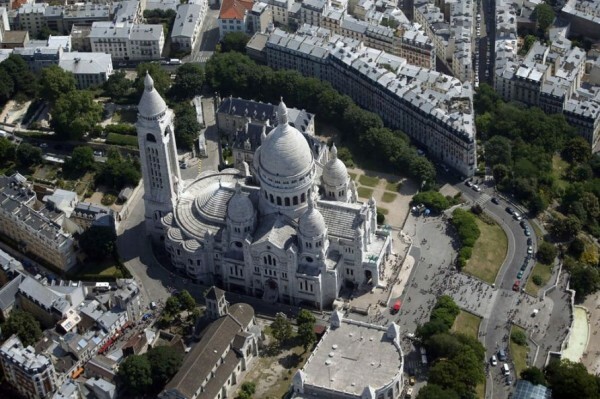 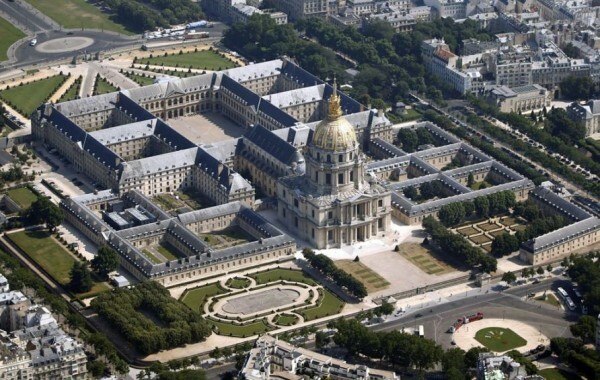 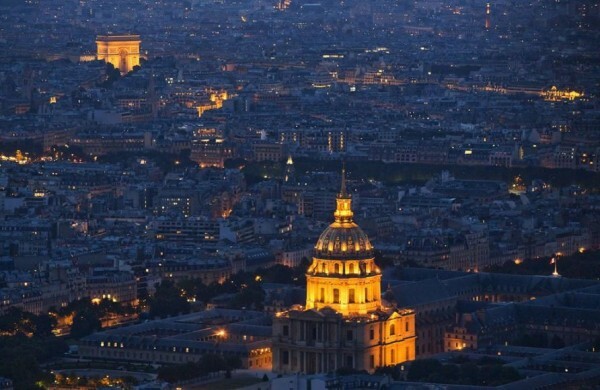 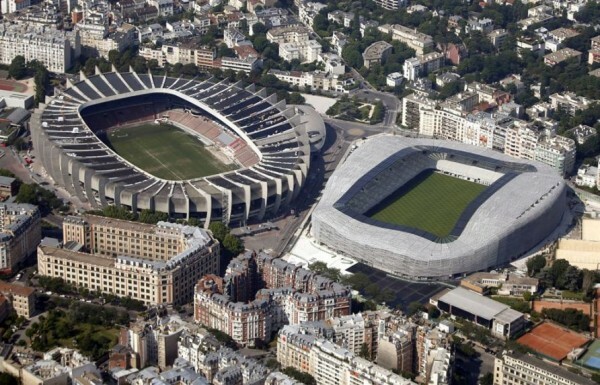 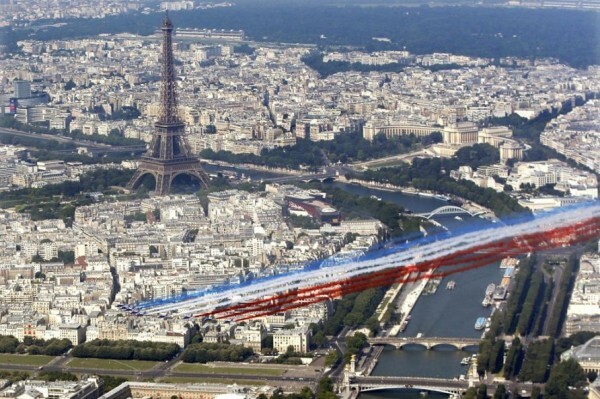 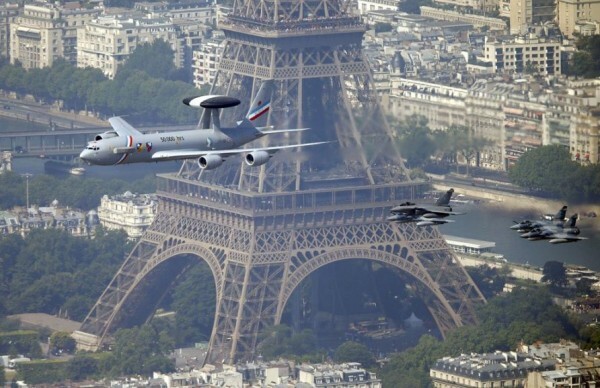 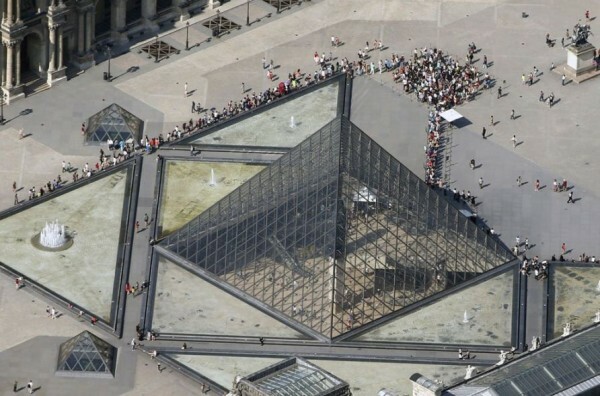 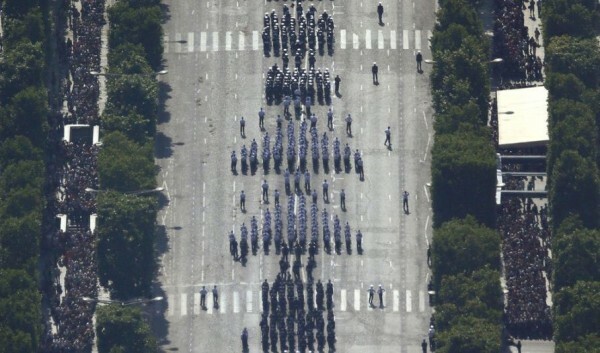 All stunning aerial photographs were taken by photographers just 14 July on Bastille Day.